The Libyan Investment Authority (LIA) said that gunmen belonging to the battalion responsible for securing the (LIA) headquarters at the Tower of Tripoli prevented the working staff from moving to new premises "more appropriate" as described. The LIA added that the gunmen forced the Director of the Information Technology Department to close the email account of the head of the LIA and the executive director, in addition to some other executive departments. "The act of armed members from the battalion tasked to secure the LIA headquarters, from intimidating and harassing citizens to preventing the staff from entering the institution, is interference in the institution's internal affairs," the LIA stated. It further noted that the gunmen threatened the managers not to comply with the decisions and instructions of the Chairman of the Board of Directors and the CEO of the LIA. 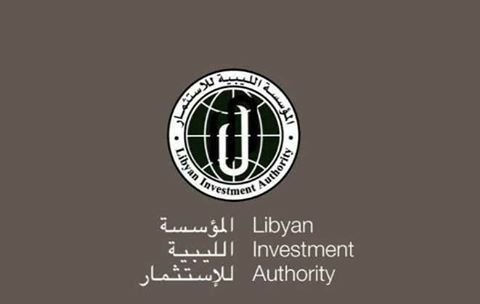 The LIA explained that it is managing huge assets abroad on behalf of the Libyan people, which involve various international financial institutions, so such irresponsible behaviour will seriously affect the institution's reputation abroad. Well-informed sources told The Libya Observer that there has been a split recently inside the LIA, after many of the employees rejected the idea of moving to a new headquarter and that a number of them urged the security personnel to prevent this from happening for fear that the relocation of the LIA would give its current head an absolute control on the decision-making channels within the LIA.